Waverley Gymnastics Centre Inc. (formally Waverley Advanced Gymnastics Club Inc.) was formed in 1987 and has since established an excellent reputation in all aspects of Artistic Gymnastics. In 2003, Waverley was awarded a 5-Star Gymnastics Club rating by Gymnastics Australia, based on the exceptional quality of our coaching staff, management, facilities, equipment and programs offered. We have maintained this 5-Star rating every year since then. 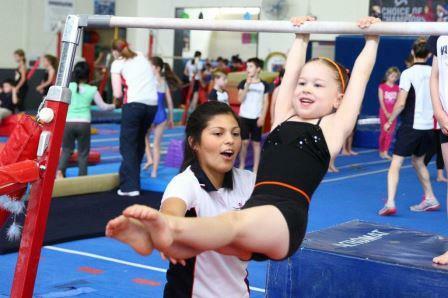 Waverley is affiliated with both Gymnastics Victoria and Gymnastics Australia. We are a not-for-profit organisation managed by our Club Director, Administration Staff, Team Leaders and an elected Committee. The balance of our team comprises over 50 coaches, each with a particular level of experience matched to the specific coaching requirements of each class. All classes at Waverley are taken by a suitably qualified, experienced and registered coach. 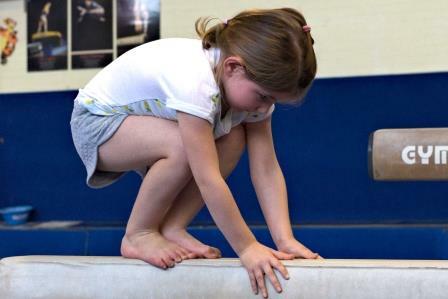 Today, Waverley Gymnastics Centre has a strong membership base with over 2,000 gymnasts of varying ages (from two to eighteen) and abilities (from “Junior Gymnasts” to Senior International gymnasts). We operate from five fantastic venues, located in Mount Waverley, Glen Waverley (Wesley College), Armadale (Lauriston Girls School), Toorak (St Catherine’s School) and Narre Warren (Fountain Gate Primary School). Our exceptional programs include Junior Gymnastics (2-5 year olds), Educational Gymnastics (5-14 year olds), Competitive Gymnastics (ALP Limited Hours, ALP Unlimited Hours and ILP Streams) and Holiday Programs. If you have any questions about any aspect of Waverley Gymnastics Centre please do not hesitate to contact our friendly office staff on 9887-9611 or email us.